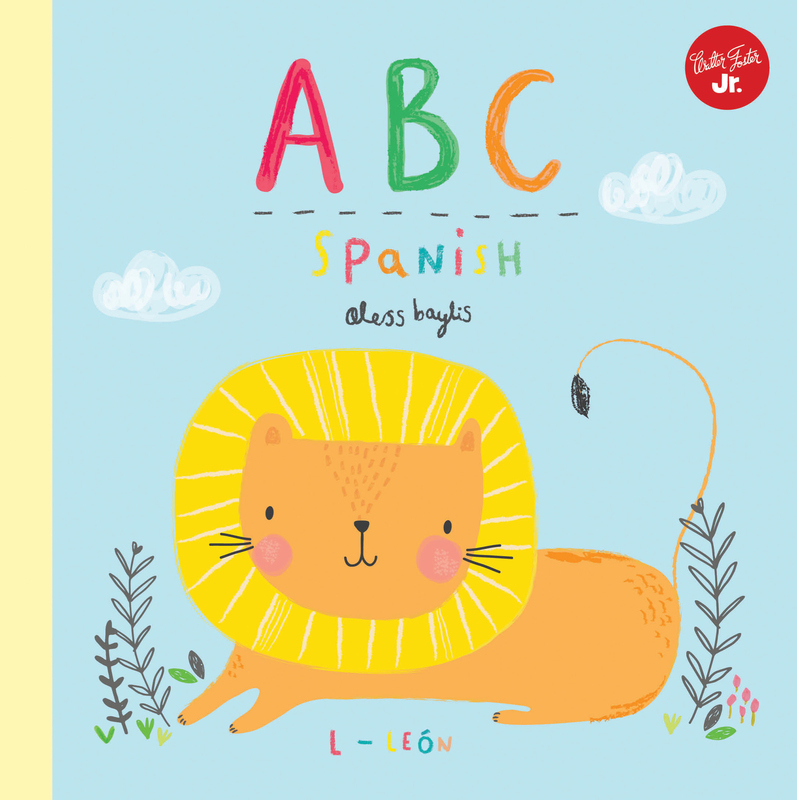 A fun family read, ABC Spanish pairs each letter of the Spanish alphabet with the Spanish word for a popular animal, its English translation, and a beautiful illustration. Kids learn the alphabet and Spanish words for animals in this charming book.Pairing each letter of the Spanish alphabet with the Spanish word for a popular animal and its English translation, ABC Spanish is a gorgeously illustrated, engaging read that makes learning the alphabet and Spanish words fun for the entire family. The included pronunciation guide helps teach the proper pronunciation of each animal, making this book a perfect introduction to the Spanish language. Aless Baylis is a UK-based designer and illustrator with experience in pattern design and graphics for children's clothing. Aless is married to a Spanish speaker and first began illustrating the alphabet to learn Spanish.